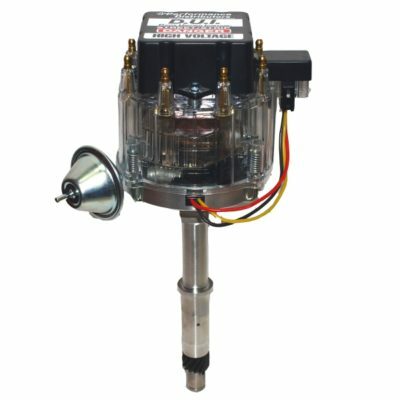 Our AMC DUI Distributor is one of the best selling ignition systems we offer. 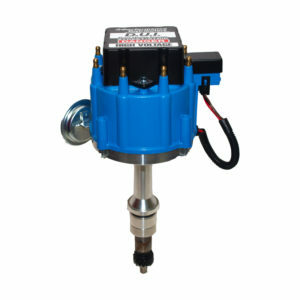 This is due to the simple one piece design, easy installation and performance enhancements over a stock ignition system. 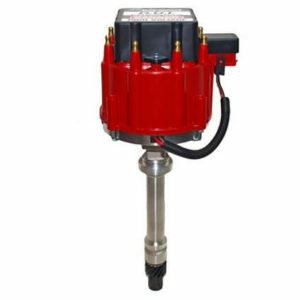 The all-in-one DUI replaces the weak three component system that came standard on the AMC engines and utilizes only one 12 volt hot wire for hookup. The DUI is equipped with an internal 50,000 volt coil, which will fire a spark plug gap as large as .055″! Our high dwell Dyna-Module, located inside the distributor, increases spark duration for improvements in throttle response and low end power. The DUI centrifugal advance system is a true Performance Distributors specialty. We use a high performance weight and spring assembly engineered for super smooth operation. The mechanical advance is then tuned using a Sun distributor machine to ensure a precise timing curve that will provide maximum power throughout the RPM range while eliminating engine damaging detonation. An adjustment free vacuum advance canister is selected to work with the centrifugal advance for better drivability and increased fuel mileage. Ballast resistors are not required for the DUI as this system works best with full alternator voltage. 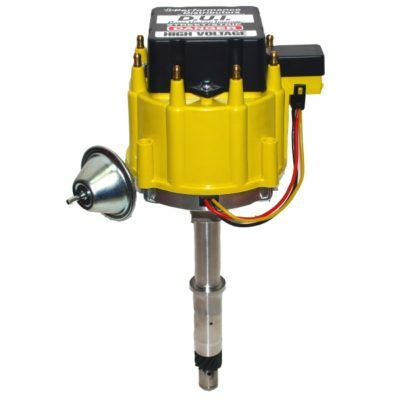 If your AMC engine is powering your Jeep through the mudholes or pushing your Javelin down the 1/4 mile, the DUI will be the most powerful and reliable ignition system you can get to make your engine run like never before! This unit is a real work of craftsmanship and although it is uniquely designed, replacement parts are easy to find. GM High Energy Ignition (H.E.I.) parts such as a coil, module, cap or rotor will fit right on the D.U.I. 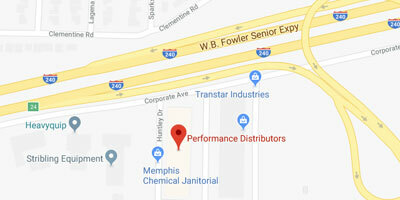 These parts can be found at any local auto parts store. The Street/Strip version is designed for a maximum of 7000 rpm’s and works great for off-road vehicles, daily drivers and drag cars. For more radical engines that turn over 7000 rpm’s we have the racing version, capable of spinning up to 10,000 rpm’s! *The Street/Strip DUI is covered by a one year warranty. The Racing version is covered under a 30 day warranty.